Clyde Muirshiel Shortlisted For Mtb Award. 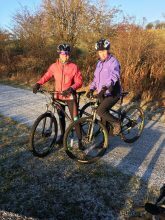 · Creating a cycle route from Rankin Park to the Regional Park – Greenock Cut to allow continued skills development. 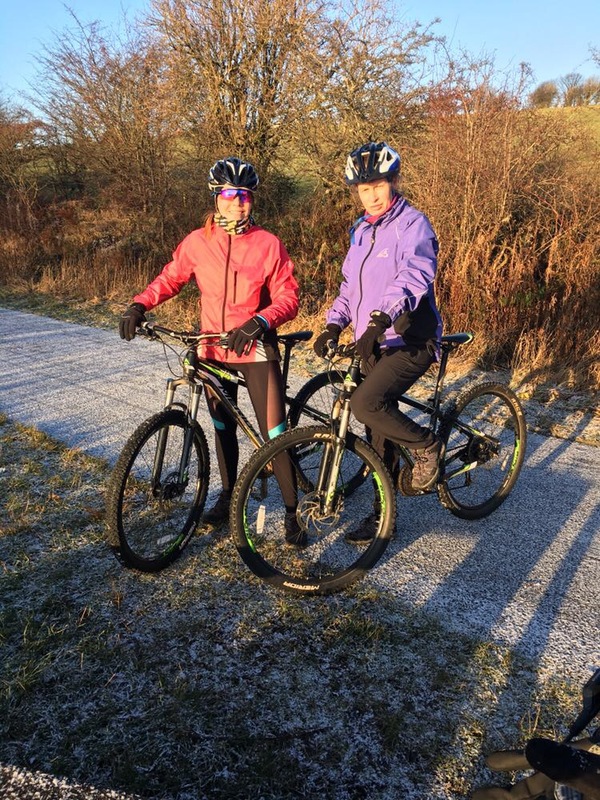 · Setting up a local cycle group – Ride 63 (name comes from OS sheet 63 – the main cycling area) to grow participation and support all levels and types of cycling. Within 2 years the club had 146 members, 25% of which have a disability. · The Club has lots of trained ride leaders, taking it in turns to lead Club rides on Tuesdays, Thursdays and Sundays which often include hand cyclists. · Provision of Duke of Edinburgh expeditions by bike – a great alternative for those with mobility issues. · Identifying potential routes in the Regional Park that could be linked up to develop our ‘Wild Trail Centre’ ideas for all sort of off road cycling in the longer term.